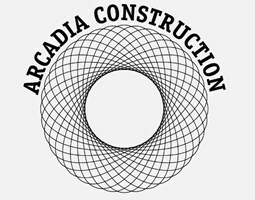 Arcadia Construction & Restoration - Builder based in Loughton, Essex. Welcome to Arcadia Construction is one of the leading and the most loved building company , Established in North London in 1967, we have carved a niche for ourselves as a company that provides cost effective and beautiful living space solutions to our clients. it is our aim to turn clients` dreams into reality using our expertise and innovation. We cover London & Essex and the Home Counties. Please feel free to call us for a free Quotation today.